Crocs Heels Are Sold Out. Would You Wear Them? News: Crocs Heels Are Sold Out. Would You Wear Them? Just when you thought Crocs couldn’t get any uglier, they’ve outdone themselves. Lo and behold, Crocs heels. Crocs have been enjoying a moment in the spotlight, thanks to brand Balenciaga, who has turned them into $800+ must-haves. The foamy footwear brand has long been considered unfashionable, but this is the next level. 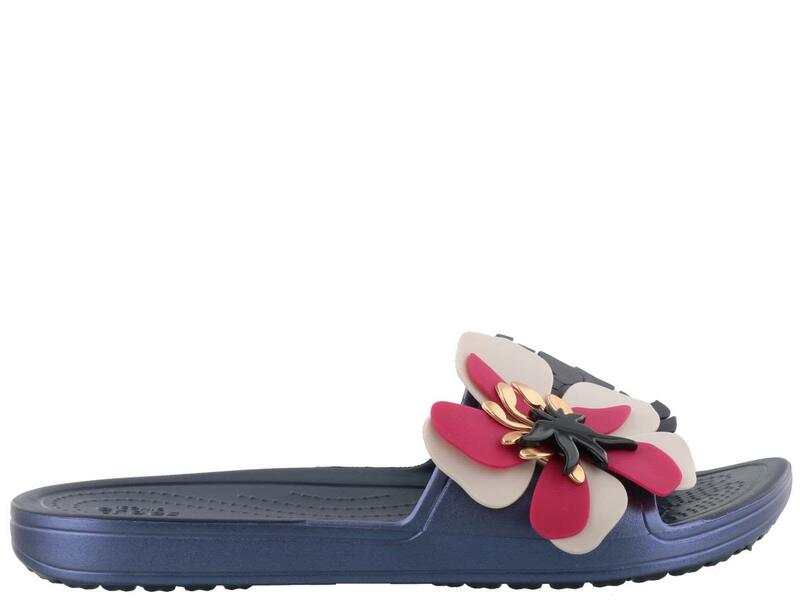 Would you wear wear a pair of Crocs slingback sandals? Shop our edit of Crocs below.